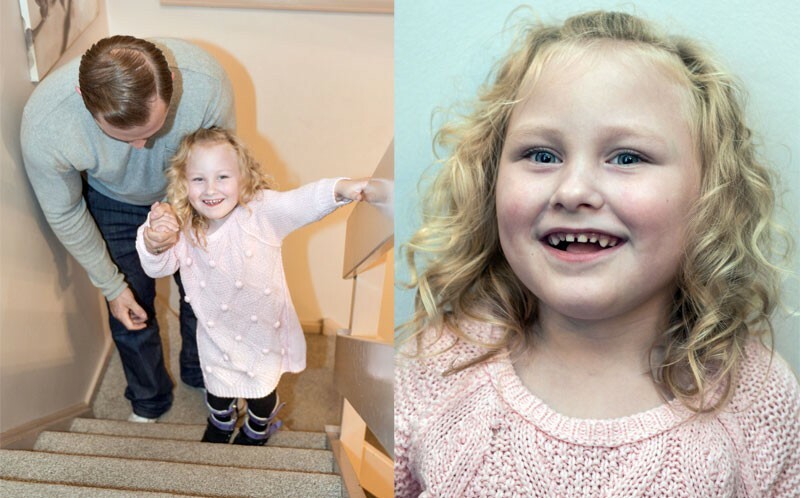 An adorable four-year-old who has waited her whole life to walk is now taking her first steps – all thanks to BOTOX. Kayla Eales, from Northampton, was first diagnosed with cerebral palsy – a condition that affects muscle control and movement – at one-years-old and has never been able to walk on the flats of her feet. 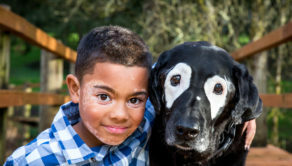 But now, thanks to Botox, she is able to walk – and can even climb the stairs for the first time. Often associated with helping reduce wrinkles, Botox is used to paralyse muscles, and in Kayla’s case it was injected into her leg muscles that were not working properly. She will need the treatment every nine-months in order for her to continue walking. Her proud mum, Gemma Eales, 31, is now fundraising for her daughter so they can explore more permanent treatment options. 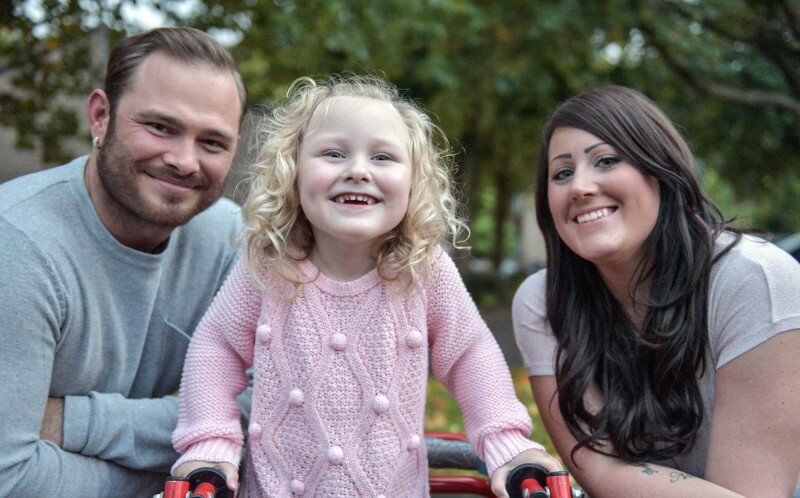 The hairdresser said: “It was heart-breaking when Kayla turned to me and said all she wanted to do was walk. “She’s such a happy soul – she’s always laughing and being cheerful. 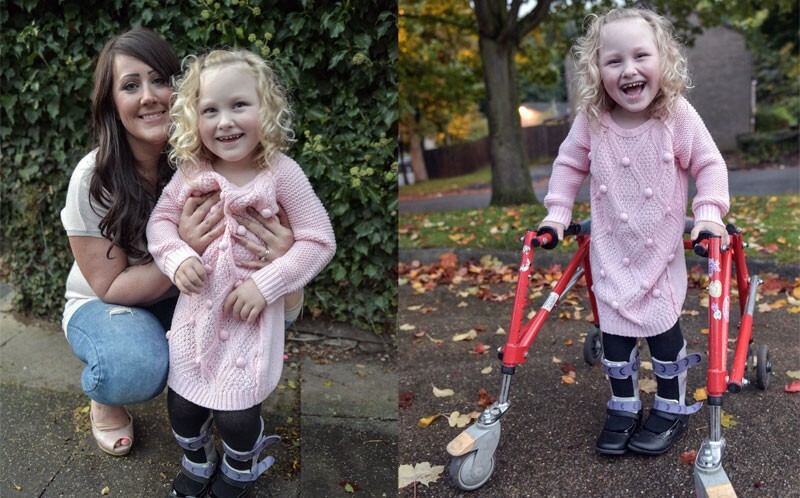 “But she’s getting to an age where she’s realising the limitations of cerebral palsy. 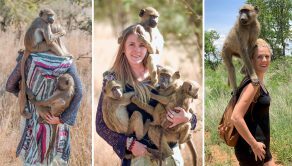 “The Botox treatment doesn’t help with the pain in her legs, but it has improved her walking more than I ever imagined it could. “I’ll never forget the moment she first stood on the flats of her feet – she just gasped, and looked up at me, giggling away. “It’s the first time she’s properly using these muscles in her legs. 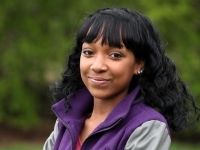 Kayla was born 30-weeks prematurely but her cerebral palsy was caused by lack of oxygen to the brain when she was just nine-weeks-old. Gemma said: “I noticed Kayla was taking deep breaths in between drinking from her bottles, so we took her to A and E.
“She suddenly went blue and it turned out to be bronchiolitis. “The doctors struggled to get the breathing equipment to work so she was left without any oxygen going to her brain for three minutes. Kayla’s brothers Shaun, 11, and Jayden, 8, always look out for their little sister. Gemma recognised the symptoms because her son Jayden also has the condition. She said: “I noticed she wasn’t reaching normal milestones, like being able to sit up. “Jayden is capable of walking because he can walk on his tiptoes, unlike Kayla. 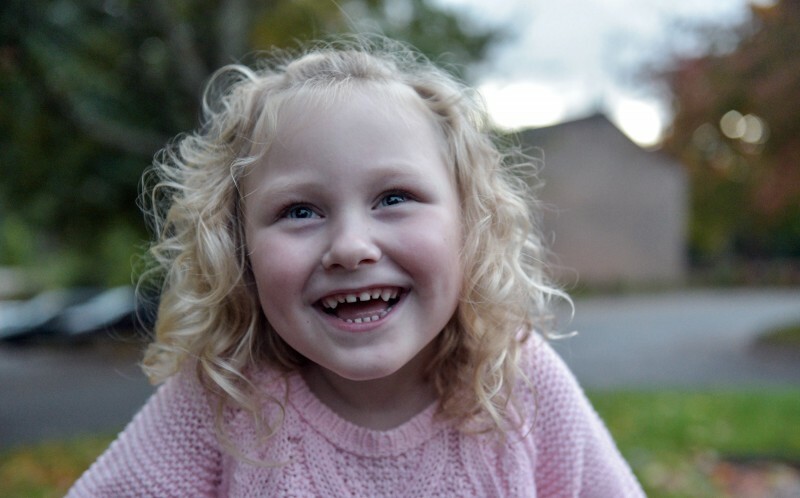 “The next step for Kayla’s walking would ideally be an operation called a dorsal rhizotomy. “The operation is where they cut into her spine so that she can walk on her heels, which will enable her to walk properly. “It’s very expensive so I’m fundraising on GoFundMe now to try and make that happen for Kayla. “If she had that operation there’s every chance that should could walk properly for the rest of her life. Gemma and her welder and fabricator husband Anthony Eales, 26, couldn’t believe the difference the botox has made. 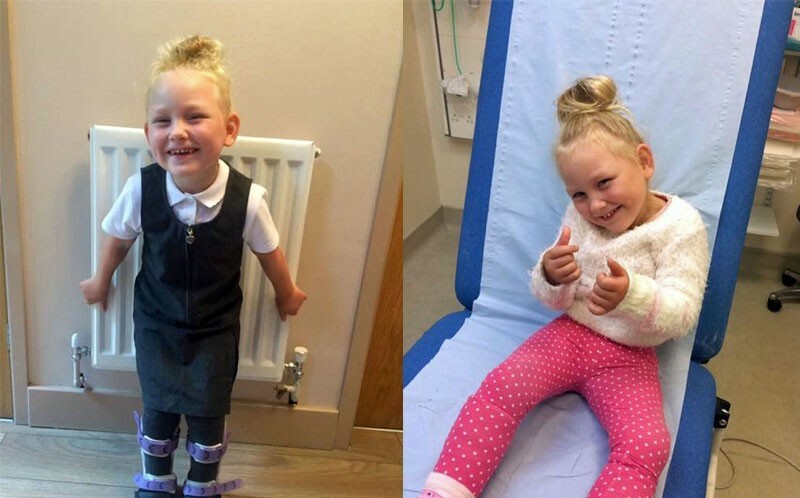 Gemma said: “Kayla was a bit scared when she woke up because it was her first operation, but nothing can describe how great it is to see her pottering around so much. Senior Paediatric Physiotherapist Dawn Chance HCPC, CSP said: “Botulinum Toxin is a muscle paralysing agent, it is injected into the muscle and reduces the number of muscle fibres that contract, this allows the child to move more freely and experience more normal patterns of movement. 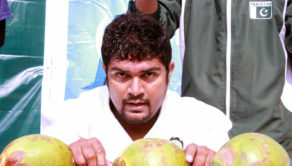 Man breaks open 43 coconuts with his head in 60 seconds!